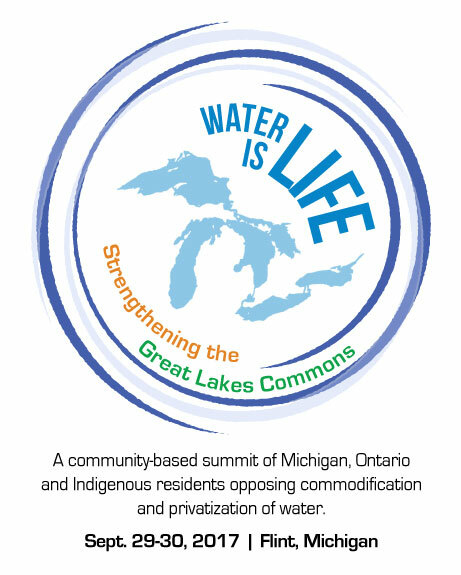 We cordially invite you to register today for an upcoming Flint-based summit, Water is Life: Strengthening the Great Lakes Commons. 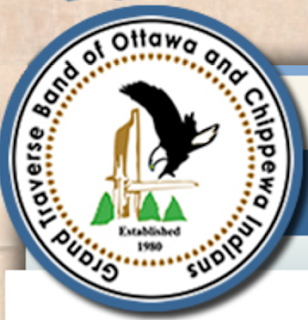 For one and half days, residents across the region will meet to discuss concerns and suggestions for improving the quality, safety and commonality of the drinking water and tributaries of the Great Lakes basin. 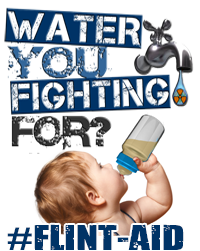 Featured speakers, panels and workshops led by people directly impacted by water management crises; legal analyses of commodified bottled water extractions; low income community struggles with water affordability, shutoffs and water contamination; public health concerns with aging water infrastructure; challenges to private and public-private water enterprises and more. 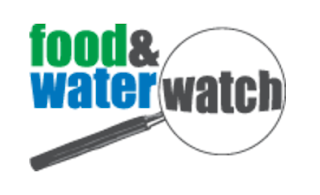 Presenters from the region will share information on how you can build blue water communities, propose water affordability programs; train residents to protect local watersheds and environmentally sensitive ecosystems; advocate for water rights legislation; develop community rights initiatives and other local projects. 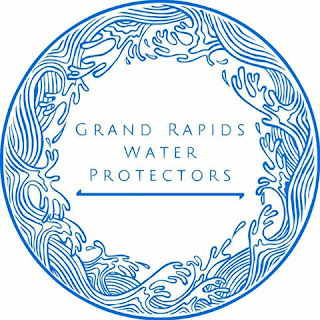 Great Lakes participants are invited to learn about many Michigan and Ontario-based and initiatives underway in dozens of cities and communities to defend and advance the Great Lakes Commons. 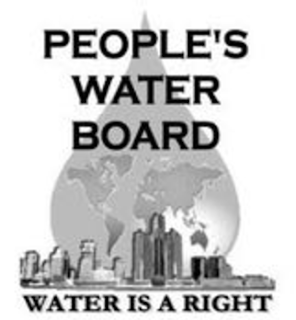 We also expect to learn about more indigenous water sovereignty and colonial enclosures of water governance. Registration is open to the first 200 people. 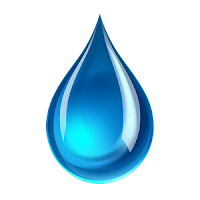 Child care and language interpretation is available to persons who indicate a need on the registration form. Light meals will be provided for all participants. If you are interested in helping to sponsor this event, please read more on the Sponsorship page. Thank you!